Acre presents a new digestion of technologically advanced cyber-grime on the ‘Hollow Body’ album, a ten track answer to the age old question “when will the robot kill me?”. "Earlier music on Tectonic, Codes and Brainmath has solidified Acre’s music as a station of future ready bass music. 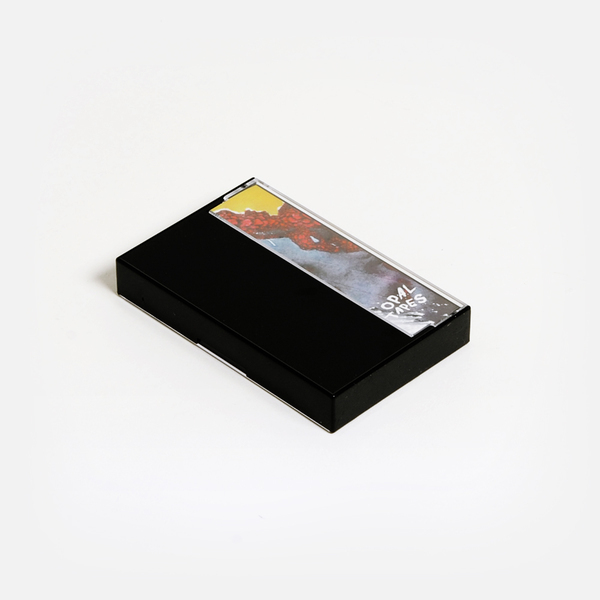 This issue through Opal Tapes, takes the trans-humanist art of Stelarc, the rattling of kinetic sculptures and reductions of the grime sound palette into new direction entirely. 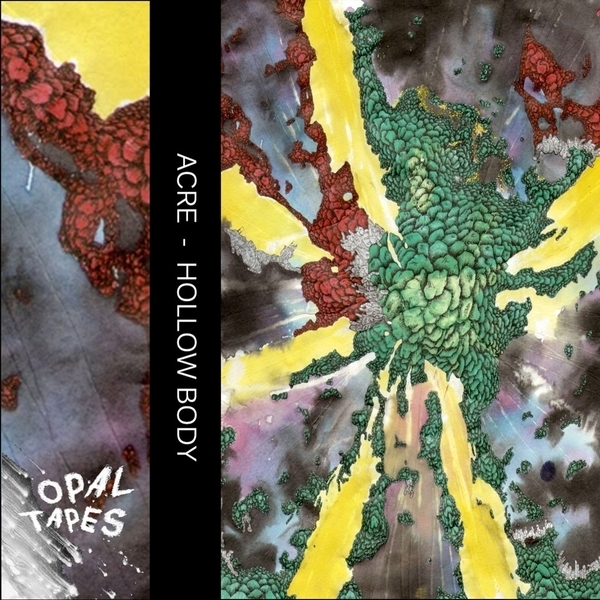 Collectively ‘Hollow Body’ is both a warmer and more fleshed out face to Acre’s work while also taking the statuesque sound design and bone shaking bass of his productions into new spaces. Opening track ‘Trial 6’ degenerates into error and computer pollution before huge sheets of brightly resonating plastic synth sail off like Steve Roach playing the most ambient of Eski-beat in some unknown void. Signatures of error and failed translation continue in ‘Android’, a signal sent to re-awaken an earlier version of your metal self. ‘Suicide Drone’ plays with sample-rate in a kaleidoscope of broken glass and blast a part-gabber, part-industrial jack hammer into your head. ‘Glow’ and ‘Direct Registering’ close out the first side with a Chain Reaction-esque procession of flickering zero points, stubbed out chords and fluttering visions recalling the plastic bins behind the call centre.